Last year, Neutex opened two satellite offices in Mississippi and New York, which Higgins described as difficult markets to tap into. Higgins said this approach has worked well for the company. “When you are successful in those markets, you become the brand,” Higgins added. 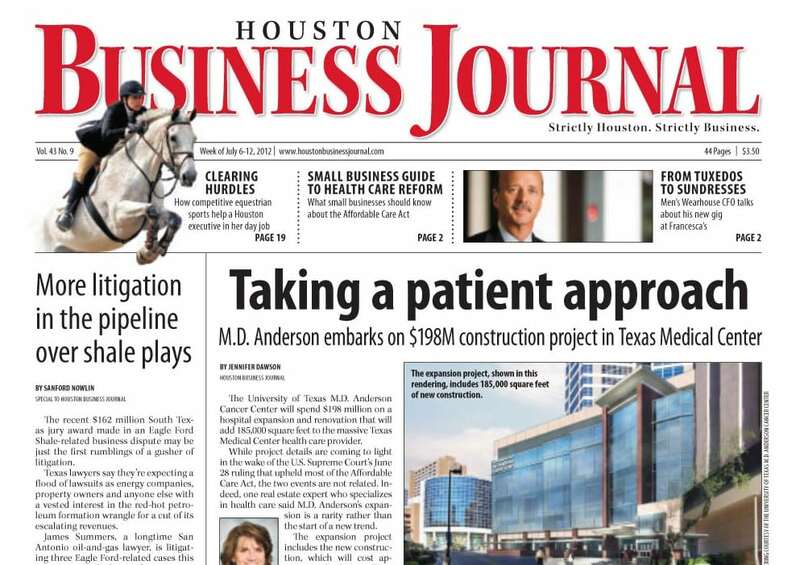 In the new featured piece by HBJ (Houston Business Journal) Higgins discusses how and why fighting against the current has been a worthwhile endeavor for the business. 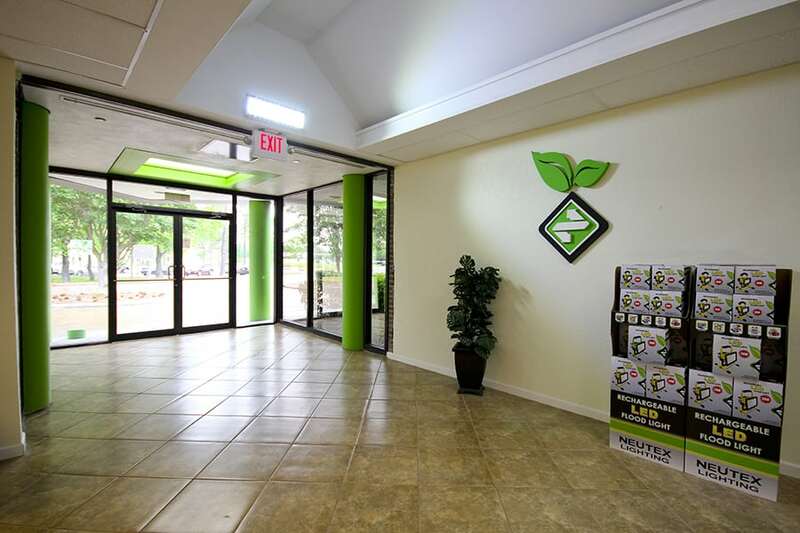 Opening up shop and expanding to places like Mississippi and New York, while incredibly difficult, is expected to be truly fruitful for the company and create an unmatched brand awareness which further helps the company’s mission to create and sell a product that makes a positive impact on the environment and on the overhead of their valued customers. Houston, TX (December 16, 2014) – NEUTEX LED Lighting has recently announced a major expansion to its corporate, manufacturing and warehouse headquarters based in Houston, TX. After three months of planning and design, the NEUTEX LED expansion project is near breaking ground. 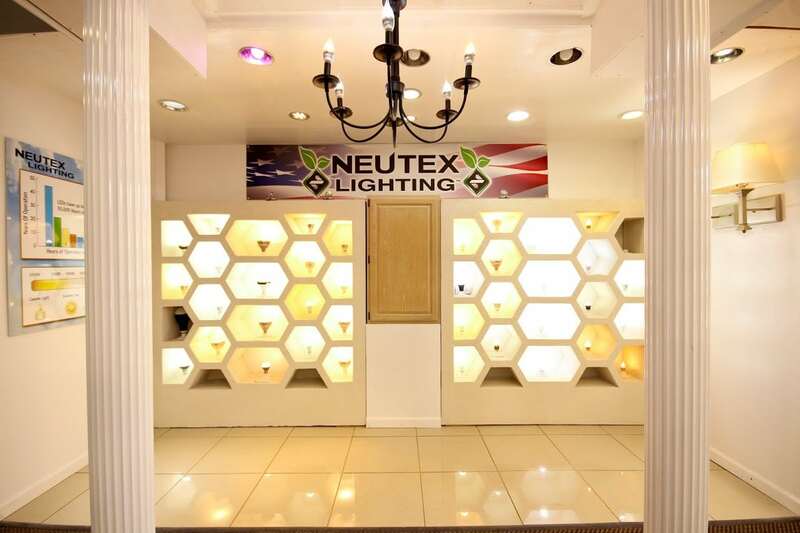 During the past seven years, NEUTEX LED Lighting has grown considerably year after year as the business continues to expand its portfolio of LED lighting products and has an extensive range of clients, including the City of Houston, Houston Airport System, Nissan and national retailers in the consumer and automotive sectors. But Philippine government officials maintain that the Philippines is still the third fastest growing economy in Asia in the first quarter, next only to China and Malaysia. 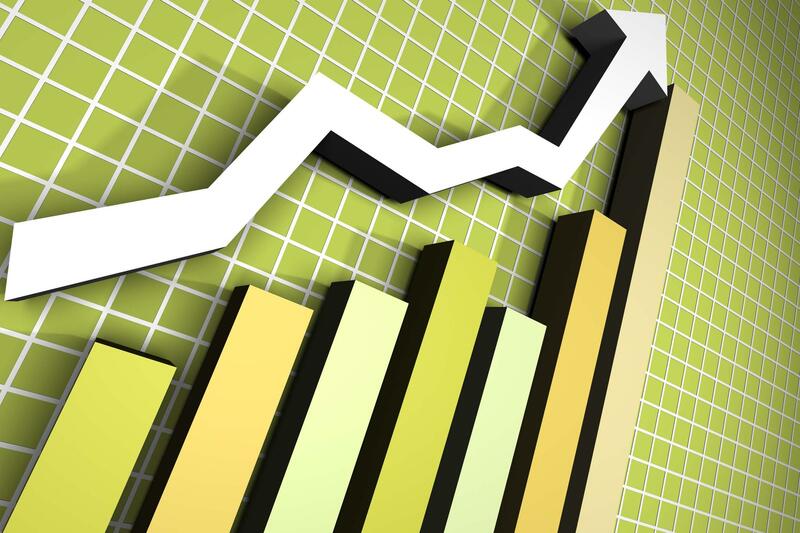 Officials predict that the Philippines’ economic growth by 7.5 percent last year could even expand to up to 15 percent in the next decade. Members of the Philippines Investment Roadshow have been meeting with Filipino-Americans in key cities all over the US, not only to share the good news on the Philippine economy, but to encourage people to invest there as well. The meetings are part of “The Philippines: Asia’s New Emerging Tiger” business forum participated in by economists and the private sector. “The guy called me an idiot,” Higgins recalls with a laugh. 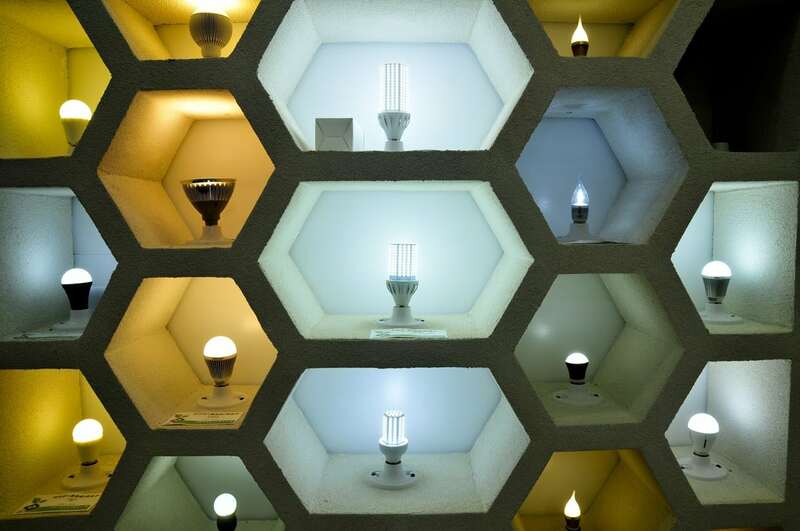 “He said I was not acting in the best interest of the company.” The passenger wouldn’t be the last person to question Higgins’ decision to return production of his core product, LED lighting systems, to the U.S., a practice known as “reshoring.” At the time, the road leading U.S. manufacturers into China was one-way, with few executives making U-turns. “People thought we were crazy,” Higgins says. 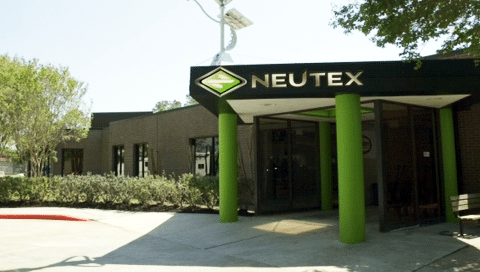 Paul Puente, assistant business manager of IBEW Local 716, approached John Higgins, president and CEO of Neutex, to discuss his needs and concerns and how they could work together. 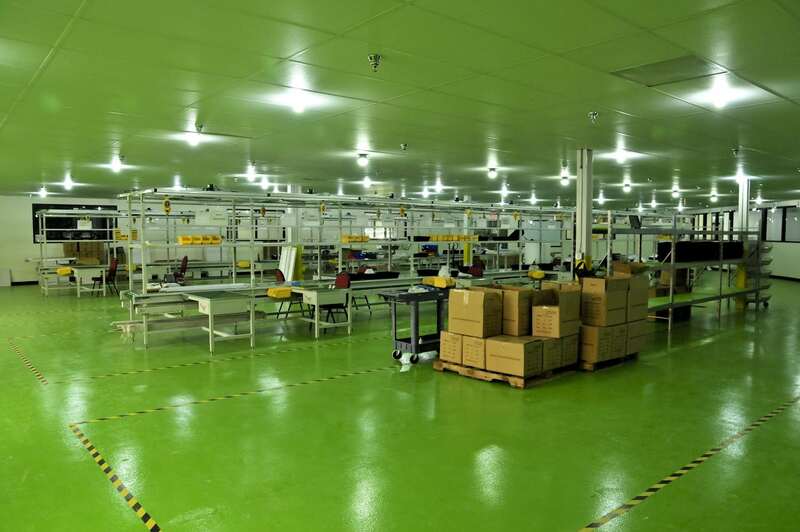 Higgins agreed to make the facility an IBEW union shop, and the Electrical Workers agreed to provide training for its workers and help the company market its union-made products. 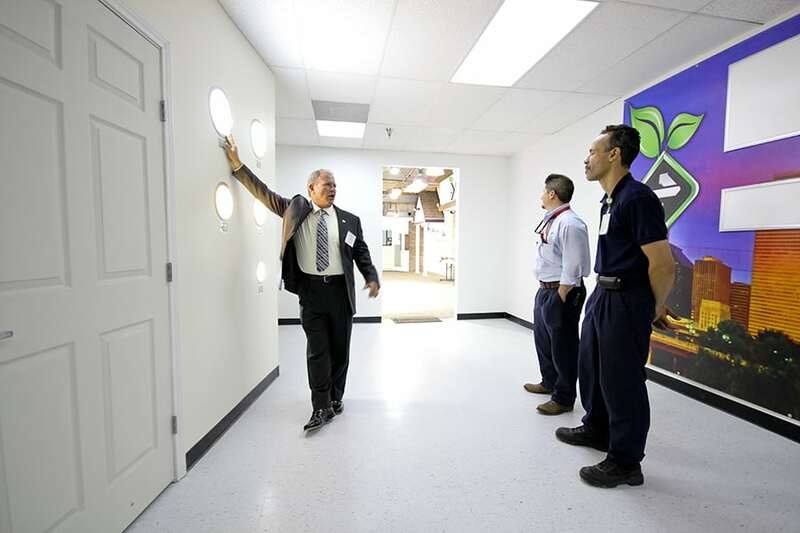 Neutex will employ 250 to 300 IBEW members in its 15,000-square-foot facility. Currently, Gordon Quan serves as Co-Chairman of FosterQuan LLP, an immigration law firm located in Houston, Texas, whose services are designed to assist individuals pursuing citizenship, temporary work visas, naturalization and litigation. “Mr. Quan brings a wealth of experience, from a legal perspective, as well as the insights that come from running a successful global law firm and holding a leadership role in local government. He will be a great addition to our board,” said Mark Sam, NEUTEX™ Chief Financial Officer. But after a couple of years, Higgins started having second thoughts. It took four workers to do one job, which wasn’t very productive. 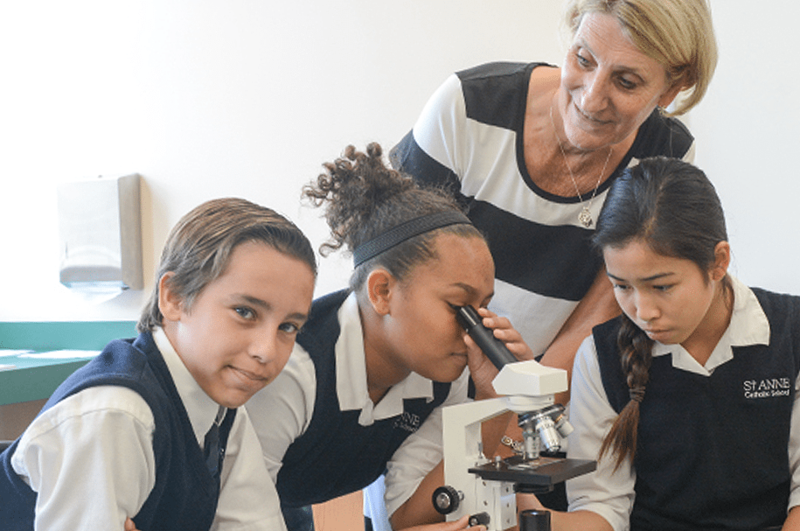 There were quality control problems that were difficult to find and fix. Throw in the frequent travel, jet lag and the language barrier, and Higgins began to wonder whether the arrangement was as efficient as he originally imagined. Then he started noticing retailers such as Starbucks and Juicy Couture popping up in China, which made him consider the role Neutex was playing in the global economy. “We’re developing a middle class in China while killing the middle class at home,” he said. HOUSTON – While other cities are struggling to create growth, Houston is maintaining its reputation as a bustling area with boundless economic growth possibilities according to Site Selection magazine. The 2011 “Top Metro” rankings have been released and the Houston-Baytown-Sugar Land area tops the list as the No. 1 metro area in the nation for corporate location and expansion activity. This is a key factor for job growth and retention in Houston. This is the second time in three years the Houston Metropolitan Statistical Area (MSA) takes the number one spot. 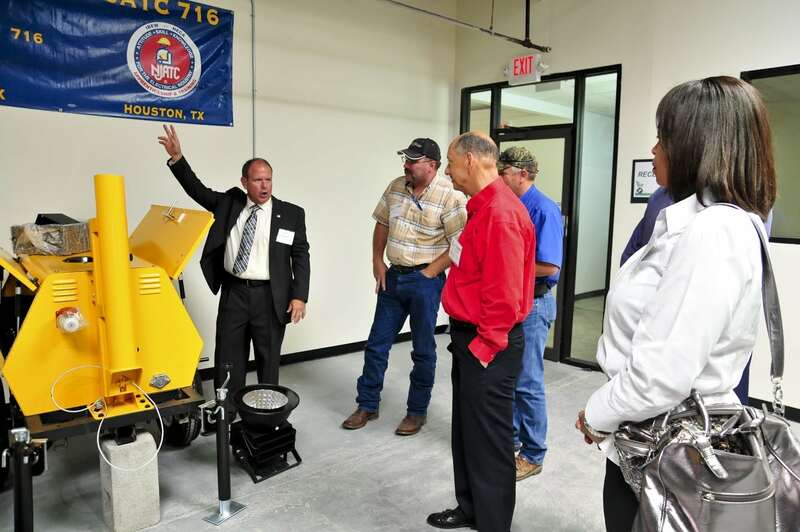 The Houston region logged in 195 new and expanded facilities to garner the honor. The Chicago-Naperville-Joliet metro followed at number two with 167 projects and Pittsburgh with 141 projects rounded out the top three in major metros. The magazine “Site Selection” is the latest publication to put southeast Texas atop its list of post-recession boomtowns. 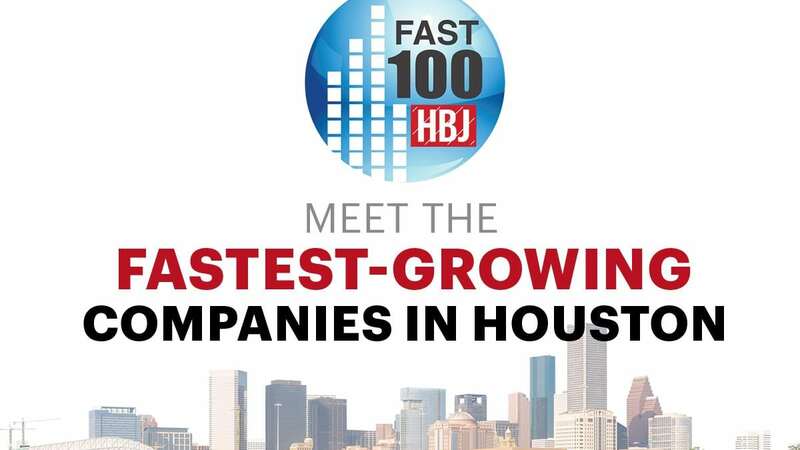 And it’s just the latest sign that Houston is bouncing back faster than a lot of other big cities, creating opportunities for business owners and employees. You might not have heard of Site Selection magazine, but for business owners looking to move their companies it’s a Bible of sorts and it’s preaching the praises of southeast Texas. “It means that the area is being considered a desirable location for new business,” said Mark Arend with Site Selection magazine.